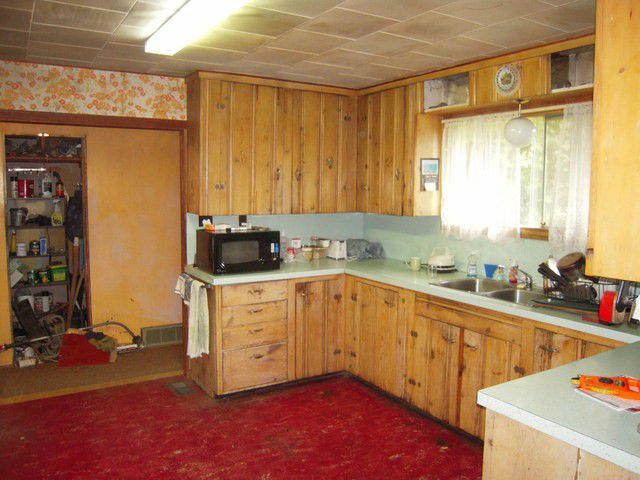 A little bit country! 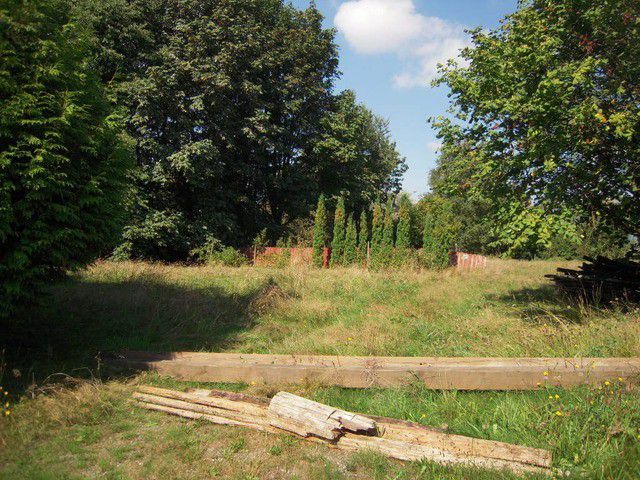 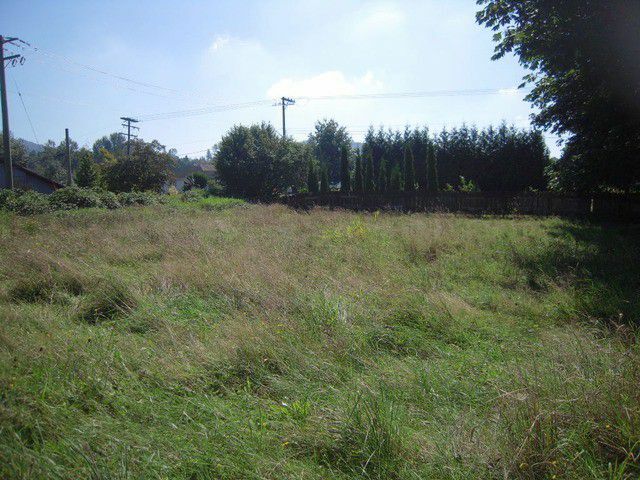 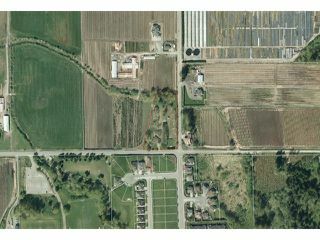 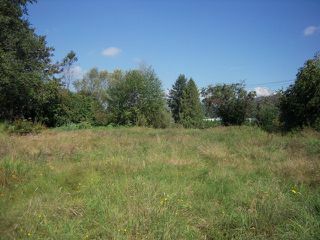 2 acres on the edge of town, close to Mission Hwy, Bateman Park and Clayburn Village. 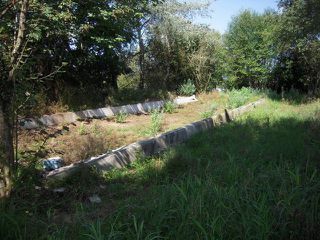 Level land is cleared and borders farmland. 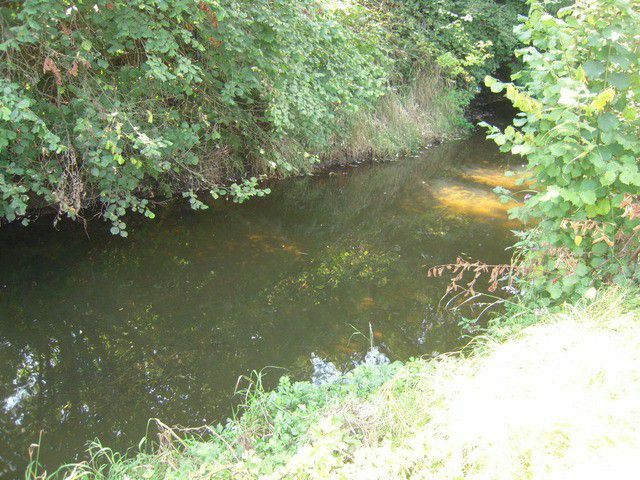 There is a creek on the north boundary of the property and an foundation for a building 88' x 24'. 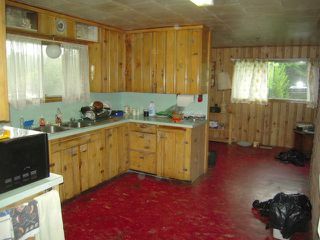 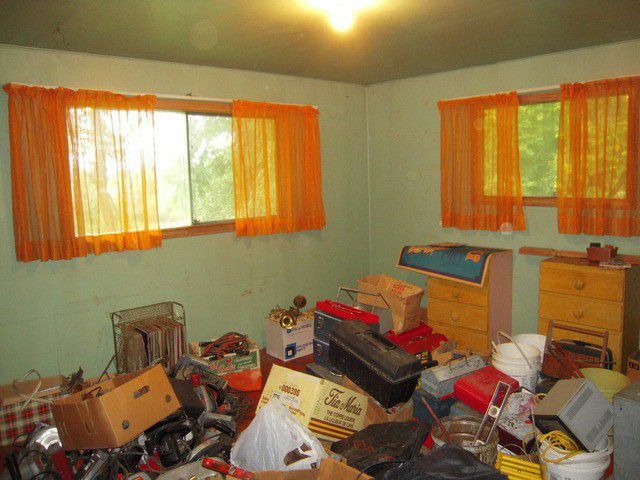 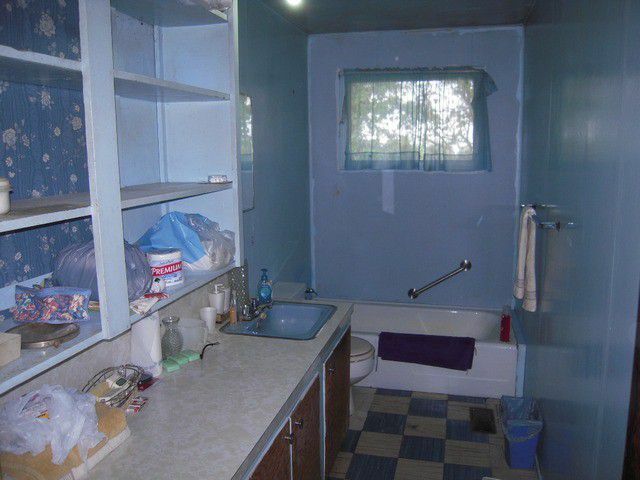 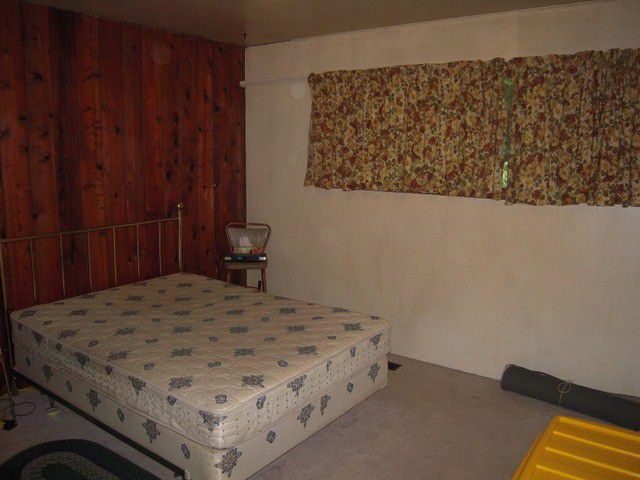 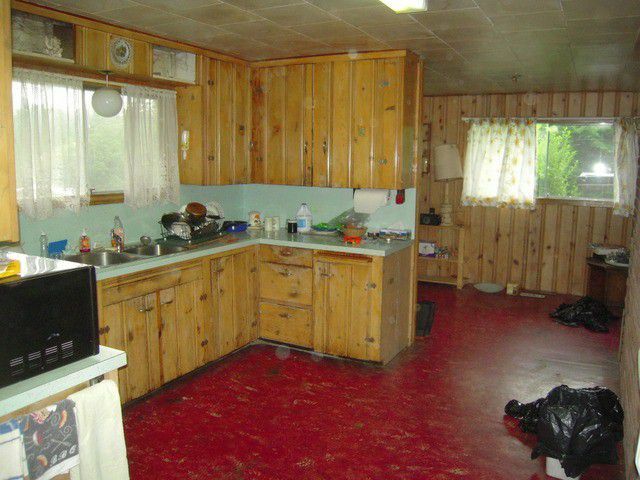 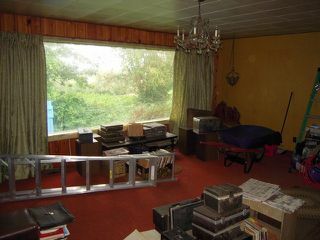 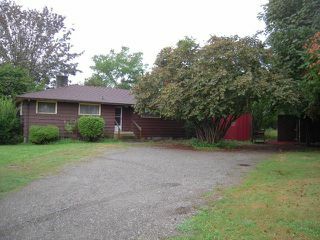 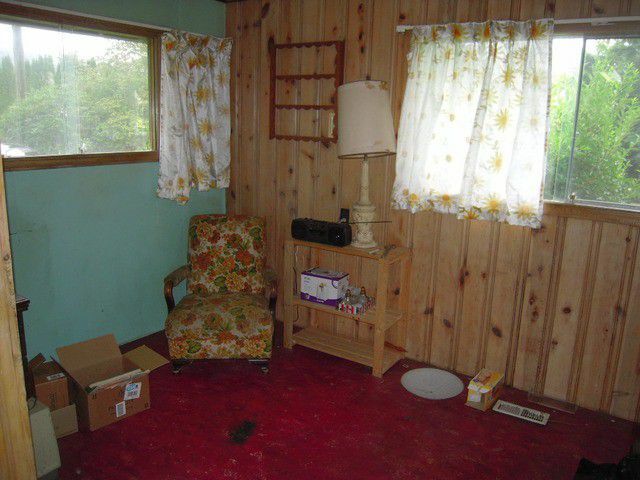 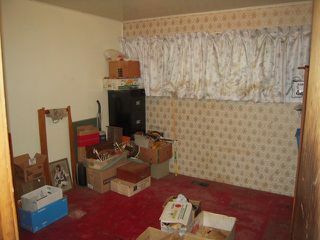 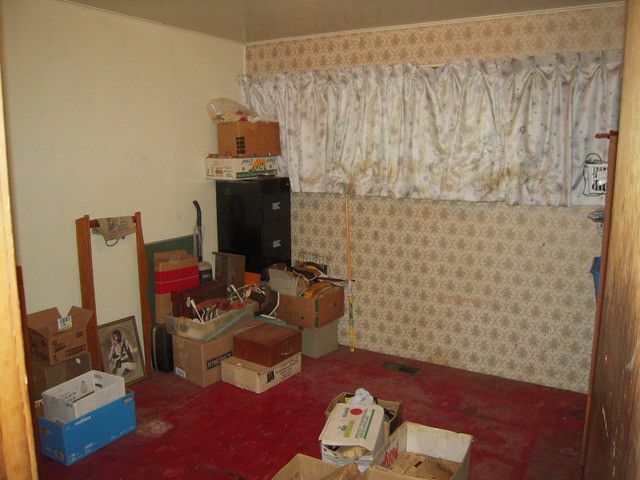 The house is very old and original and needs extensive TLC and updating but appears to be very solid. 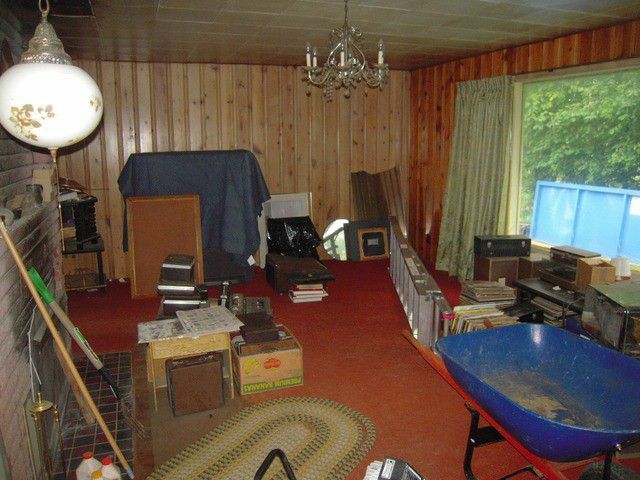 Full basement is unfinished. This is an ideal location to build a nice place and enjoy life, close to town, yet with a rural feeling.